Another thread? 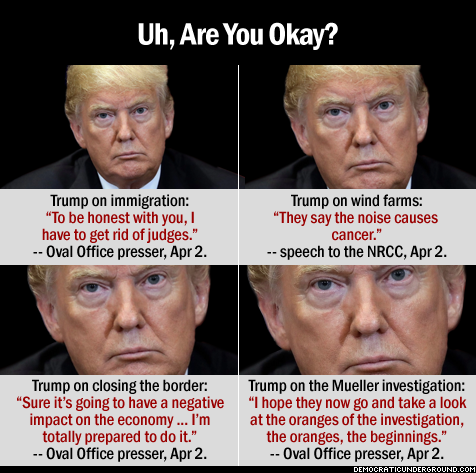 Obviously you're not OK. I love it when people pay praise to Americas President! If he is senile, it's a great opportunity for you to demonstrate some of that compassion you progs are always blathering about. Instead, you are making fun of the mentally handicapped.